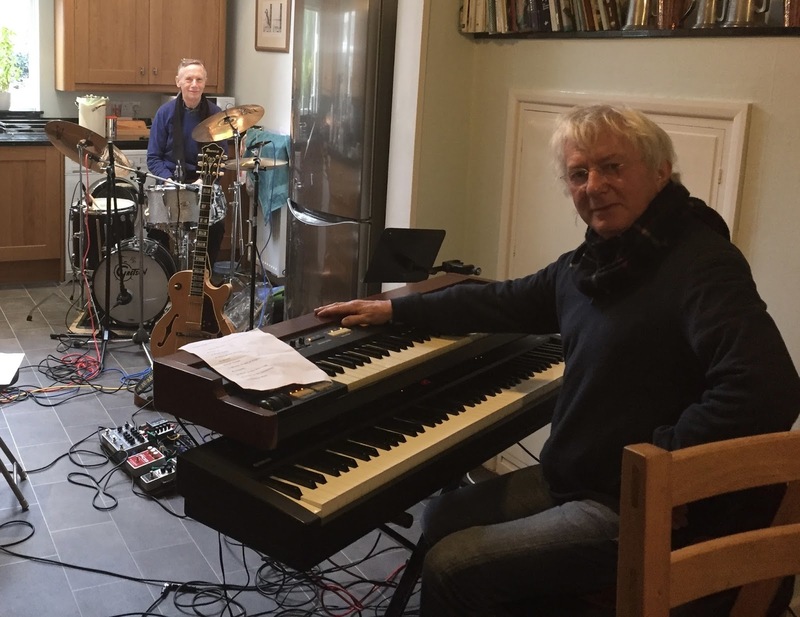 We've been recording a live session... Live from Dave's Kitchen! Kitchen sessions... make us a cuppa Mel! Strangest gig us ever did... middle of the road right beside the Bank of England! The official site of the GREEN CHAIN QUARTET. Classic Cool 60s Soul-Jazz and Boogaloo!